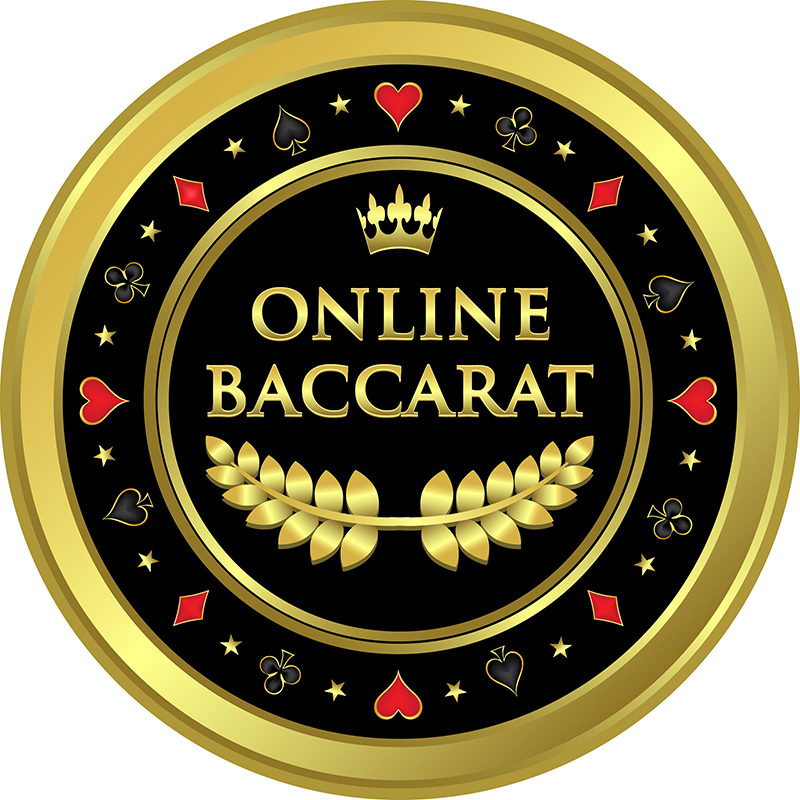 If you want to play Baccarat online, the rules can seem confusing at first, but as you will see, aren’t really all that complicated for the player. 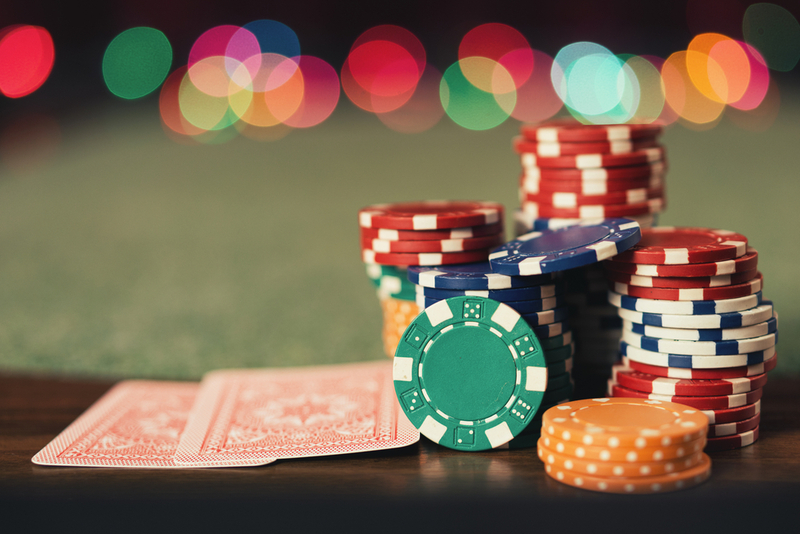 Most UK online casinos now offer live dealer Baccarat which is a lot more interesting to play than a fully automated version because the dealer in Baccarat is a very important part of the game as they advance all of the play after the bets are made. As the round starts, the players make their bets on one of three spaces, either “Player”, “Banker” or “Tie”. These bets are made on which hand the bettor thinks will win, or if they think that the value of the cards will be the same. The winning hand is the hand closest to nine points using two or three cards. In live dealer Baccarat, the cards values are a little different than from most games. Cards from two to nine are taken at face value, but tens, Jacks, Queens, and Kings are worth zero, and an Ace is worth one. The “Player” hand, played by the dealer following strict Baccarat rules about how hands are to be played acts first and pays out 1 to 1 on a win, and the house advantage is 1.24%. The “Banker” hand is also played by the dealer using the very strict Baccarat rules based on what has happened with the player hand. The banker’s hand acts after the player’s hand but only has a house advantage of 1.06%. The payout for the banker’s hand is 19 to 20, basically, you are charged a 5% “tax” for winning is the idea. If you bet 100 and won on the banker’s hand, you would profit 95 from the round, this “tax” is to make up for the greater player advantage on banker bets. The last bet is a tie, which has a house advantage of 14.36%. That is not a typo, the house has a massive advantage on tie bets and it is unwise to bet the tie. It does pay out 8 to 1, but that still doesn’t make it worth it as a tie only happens when both hands have equal points at the end of a round. Once betting is finished, two cards are dealt face up to each hand. If either hand gets an eight or a nine, this is called a “natural hand” and the round is over. The closest to nine then wins, or a tie is declared. If a natural hand isn’t dealt then Baccarat rules say that the player hand goes first and how the dealer must play the hand. If the player hand has between zero and five points, the dealer hits and takes another card, trying to get closer to nine. If the player hand has a six or a seven, the dealer stands and it is the banker’s hands turn. If no natural hand is dealt and the player hand is finished, the banker’s hand goes. What happens here depends on what has happened with the player’s hand and what the banker’s hand has. The player’s third card was a six or seven and the banker shows six. The player’s third card was between four and seven and the banker shows five. The player’s third was between two and seven and the banker shows five. The player’s third was anything other than an eight (including a nine) and the dealer shows three. The banker always takes a card if the hand shows two or lower if no natural hand was dealt. The most effective Baccarat tips for betting are also the simplest. A solid baccarat strategy is called “Follow the Shoe” and is simply to change your bet on every loss. So if you bet on the player hand and it loses, change to betting on the banker’s hand. Ties won’t be counted as losses, don’t change the bet due to a tie. A more preferred strategy only because it gives a slightly better player advantage is to bet to the banker more often. To do this, start by betting on the banker, and if it loses, bet on the banker once more, if it wins, keep going, but if it loses a second time, switch to the player. As soon as the player hand loses, switch back to the banker, and again ties do not count as a loss in this Baccarat strategy. Previous PostPrevious Can I get an edge counting cards at online blackjack tables?